Looking for a vegetarian dog bone recipe? This recipe for vegetarian dog treats will help you control the ingredients that your pet consumes in his snacks and treats. This recipe contains no meat or meat products—only nutritious whole grains and all natural ingredients! In addition to being meatless, these dog bone treats are also corn free, for those dogs who are food sensitive. Use ingredients from your kitchen pantry for treats that are as safe and healthy as your dog's vegetarian dog food. 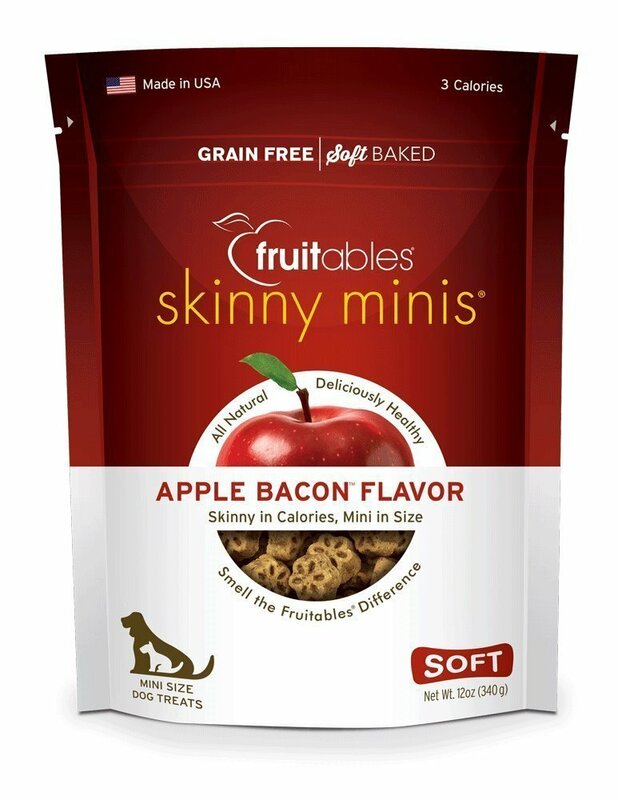 As you already know, it's hard enough to find safe, healthy dog treats and food for your dog. And trying to do so for a vegetarian dog is even more difficult. Fortunately you'll find that making your own homemade dog bones is fun and easy. And you'll be able to include only the ingredients that you want your dog to have. If you add delicious and healthful dried vegetables and brewers yeast, you will be adding nutrition to your dog’s healthy diet. Enjoy baking these dog bones! But don't limit these dog bone treats to dogs that are strictly vegetarian. We found that people bought these bones from Natural Pet Bakery, for dogs that were meat eaters also. They are tasty and nutritious--a great combination! Place all of the ingredients in your breadmaker—in the order that you usually do. When the dough is ready, remove it from the bread maker. Divide it into 3 or 4 balls to make it easier to work with it. Roll each ball of dough into a sheet. If you are making 3" bones make the sheet ¼" thick. If you are making 5-7" bones, make the sheet ½" thick. Let the bones rise for 45-60 minutes. Bake at 300 degrees F for approximately 1 hour or until they feel hard to the touch. Turn off the oven and let the dog bones continue to dry in the oven overnight. Store these healthy dog treats in a cool dry place in an airtight container for a period up to 30 days. Or, you can refrigerate or freeze them for longer periods. I don’t recommend making the 1" bones with this dog bone recipe, as the dried vegetables are kind of "chunky" and stick out of the dough a bit. The dried vegetables also make it hard to cut the small bone treats. One way to avoid this is to chop them quickly in your blender to make them smaller, even as fine as a powder. Dog bone cookie cutters are a must for this recipe.